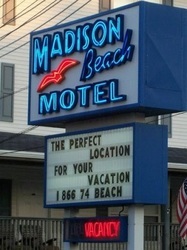 The perfect location for your vacation! 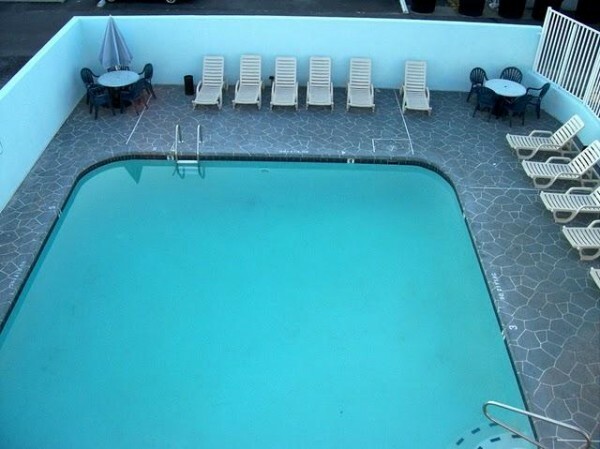 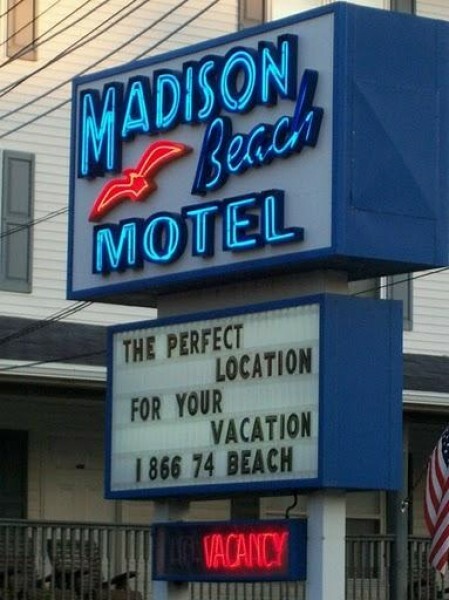 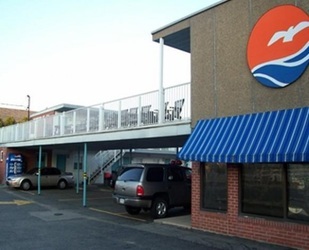 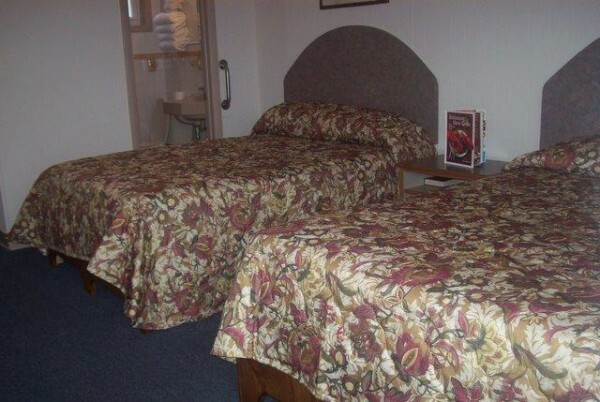 Located in the heart of Downtown and the wide beach area in Ocean City, Maryland, the Madison Beach Motel welcomes you to the most famous resort town on the Eastern Shore. We are conveniently situated on the Baltimore Avenue, half a block from the Boardwalk and the Beach, so you would never pay the Boardwalk prices. 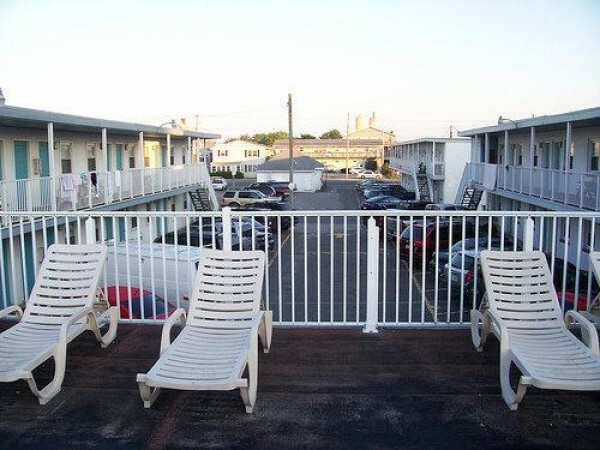 Enjoy our spacious sundeck; watch the sun rise over the beautiful Atlantic Ocean and the moon shimmer upon it an night. All of our rooms are equipped with double beds, small refrigerators, individually controlled AC, and complimentary HBO.